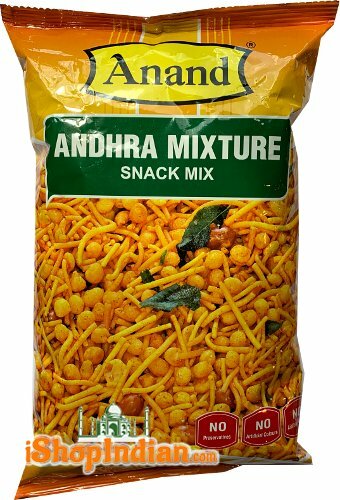 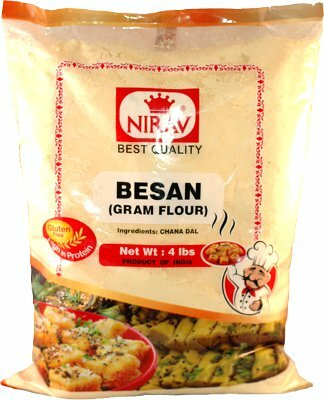 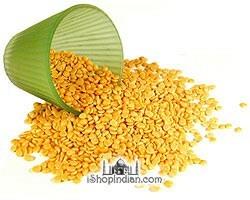 This chanachur mixture is a hot and spicy mix of crunchy peanuts, gram flour (sev) strings and roasted chana dal. 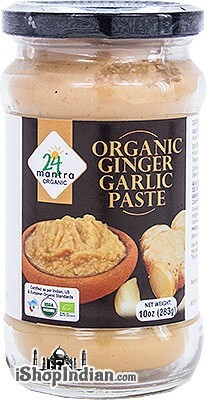 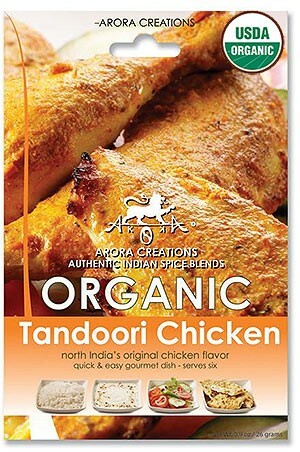 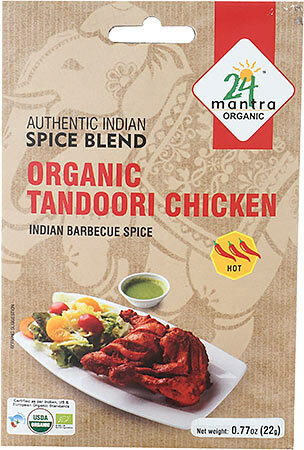 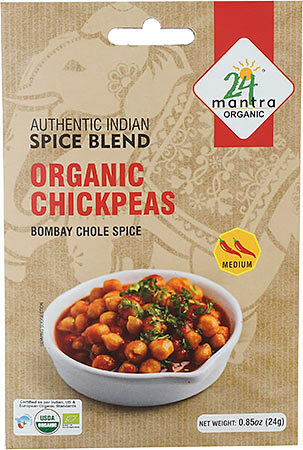 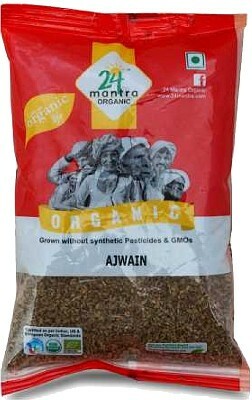 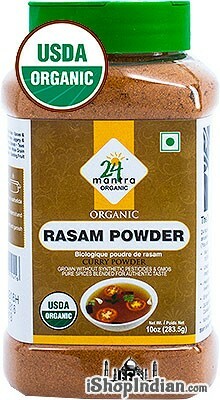 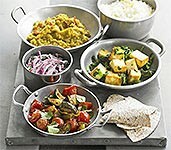 It is all generously spiced with turmeric, chili powder, pepper, garlic, cumin seeds and other spices. 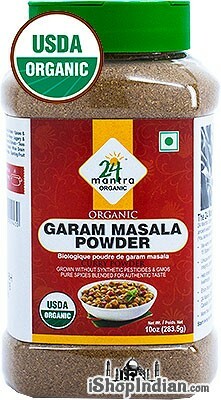 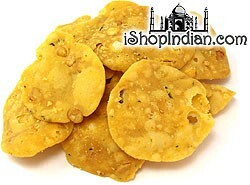 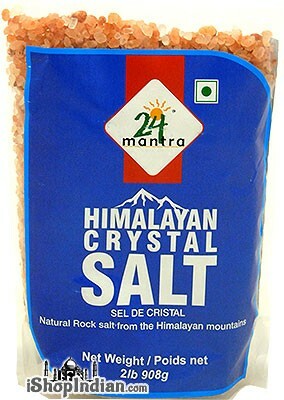 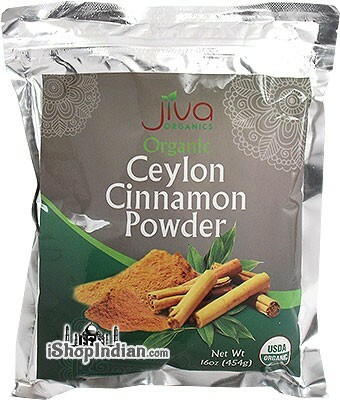 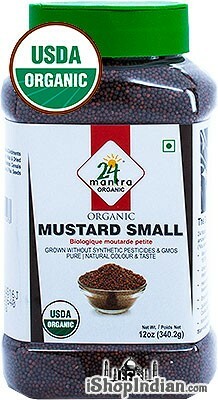 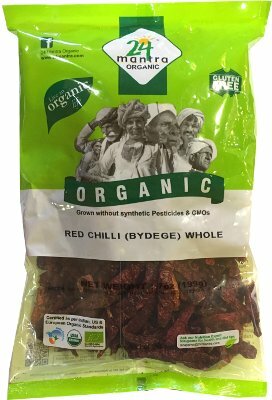 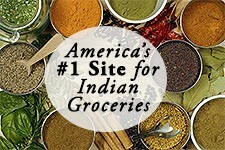 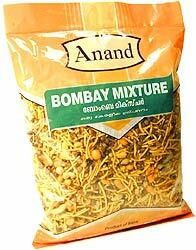 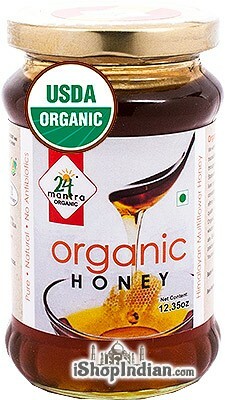 Great with cold drinks and hot chai!